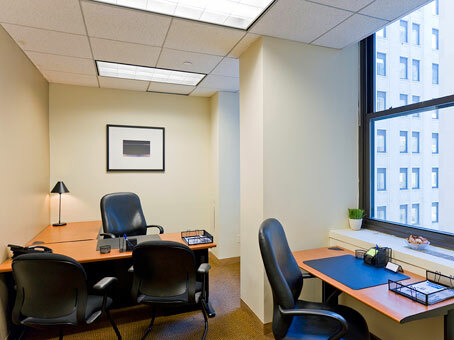 If you take office space here you will be operating from the heart of the financial capital of the world as these executive suites sit across the road facing the New York Stock Exchange. 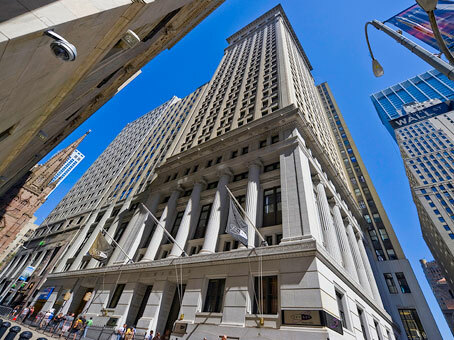 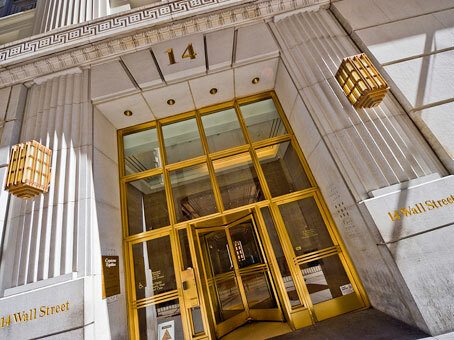 Within this impressive building you will find a professional concierge service, and a newsstand for you to grab your Wall Street Journal on your way in. 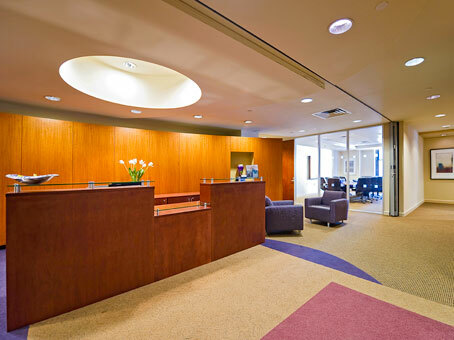 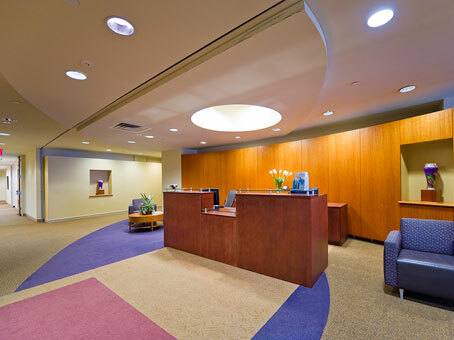 The amenities within this business center include support staff, meeting rooms, the latest videoconferencing technology for conferencing, and you also have 24hr access.